You have already purchased this bundle. There is a limit of one purchase per account. 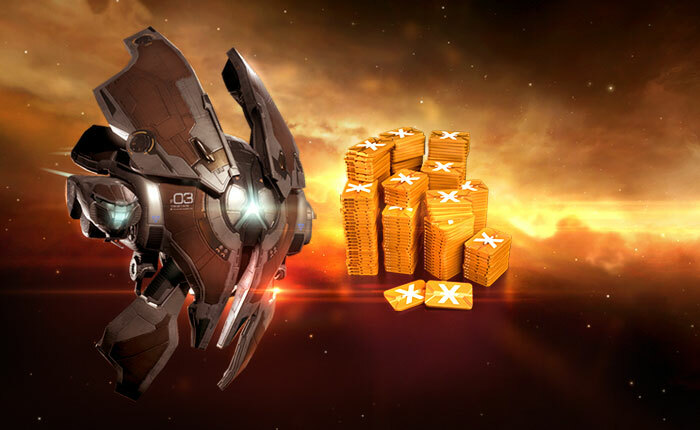 The Galaxy Pack represents excellent value and commitment to your future as a pilot of great repute. 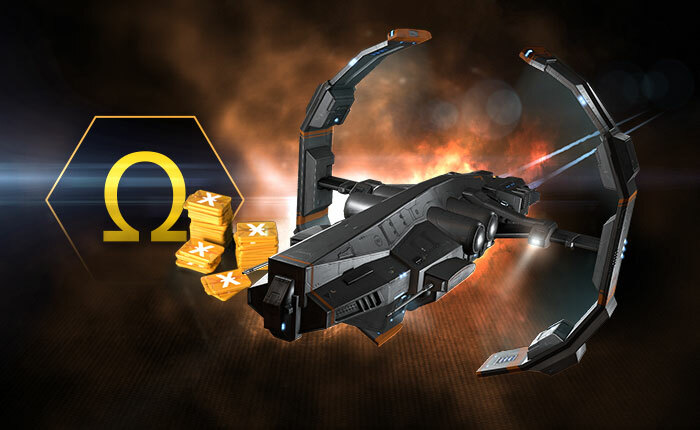 Set course for greatness with the Star Pack, using Omega's unlimited access, the power of PLEX and boosted training. 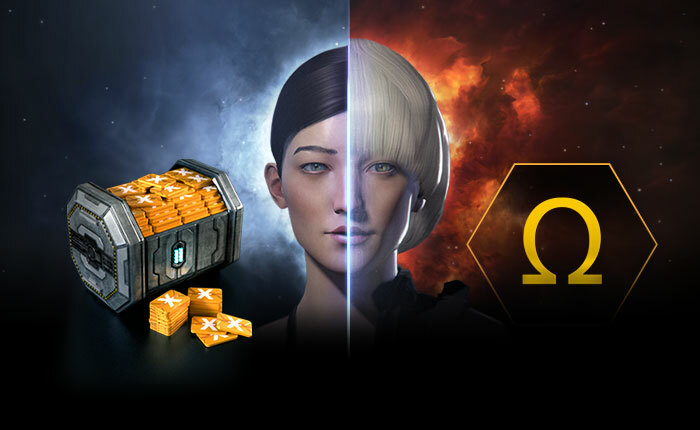 Blaze your trail with the Meteor Pack, unlocking the potential of Omega with unlimited access to ships and skills. 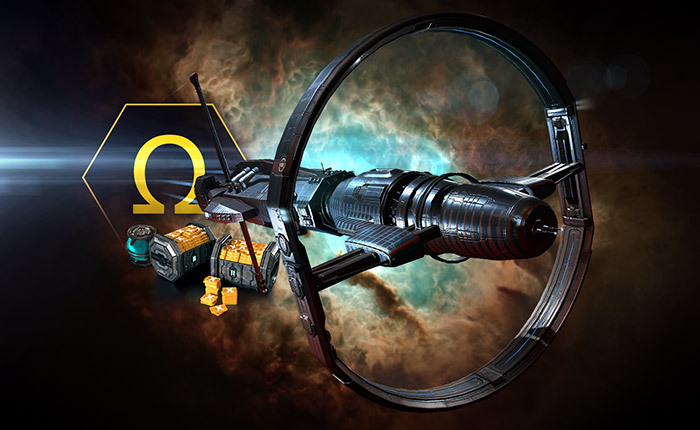 Get off to an explosive start in New Eden, using PLEX and Daily Alpha Injectors to rack up ISK and essential early skills.